Your job from start to finish has a constant process of self checking going on in our system as late jobs flash red and cause dispatch to double check a driver. When your job is delivered you will see the recipients name pop on your logging screen if you need to conduct a check up. It will display the job’s full history from the time logged to the time dispatched, then acknowledged by the driver before lastly the time delivered and the customers name who received it. 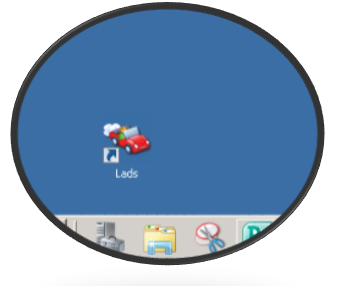 Our logging system is available as an application that loads to your PC and presents a small car on your desk top. A allocated client code is issued and you are up and going. LADS logs jobs very fast as it remembers every job you have ever done going back over a decade, this means your experience logging any job that you would classify as a regular should take you between one and three seconds to key in and save. 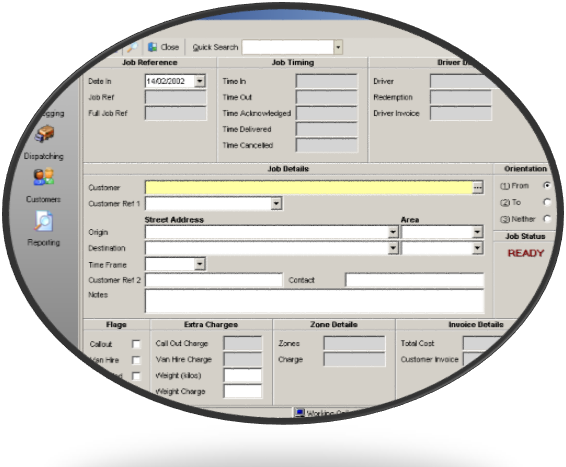 Please feel free to call any of our staff on 551-6888 or email sales@speedycouriers.co.nz so you can get the program link and install this program to your own computer.